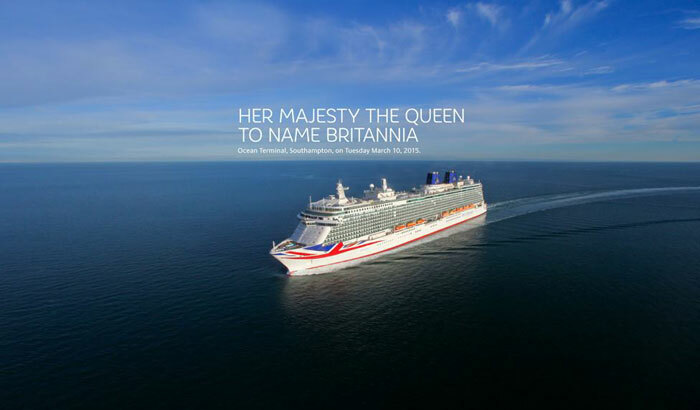 P&O Cruises has now revealed who will name P&O Britannia and the rumors were correct! Her Majesty the Queen along with His Royal Highness The Duke of Edinburgh will name the largest ever cruise purpose-built for the British market. 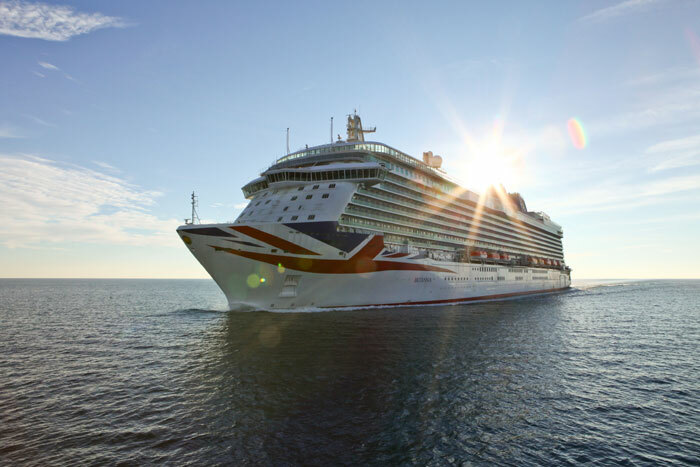 P&O Cruises revealed the big news today February 27th and has now confirmed that the rumors were true. The huge Union Jack flag on the ship’s bow will be a perfect match for one of the biggest highlights of 2015 within the cruise industry. many sites including Cruise Hive reported on the rumors earlier in the month. it was noticed that Her Majesty the Queen had a scheduled event to attend on March 10th in Southampton which is in fact the same place and day that P&O Britannia is to be christened at the Ocean Terminal. The cruise ship which is just about complete at the Fincantieri shipyard in Italy is now readying for its first cruise which will set sail from Southampton, UK on March 14th on it;s first official voyage. P&O Britannia is 142,00 gross tons and carries 3,600 passengers. The vessel will showcase British cruising across the oceans and will show off a new look for P&O Cruises.